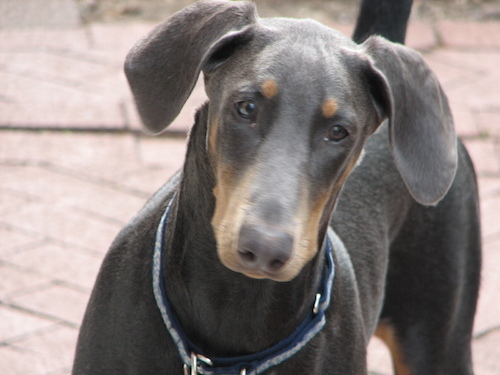 Many people have preconceived ideas on the character of a dog based purely on their breed. This of course is unfair. With Breed Specific Legislation acts coming into place within many states, dog such as Pit Bulls, Rottweilers, Doberman Pinschers and other breeds that are generally considered more aggressive, are in danger of losing their homes and in some cases their lives. In many ways the media has exacerbated the issue. The notion that such breeds are innately more aggressive than others has been allowed to seep into the public conscience. While cases of aggression in such breeds does happen, and severe cases will almost always be reported, there are other issues at play here. A study released in 2008 in the journal of Applied Animal Behavior Science provides scientific data on what breeds are statistically more aggressive – and the results go some way to readdressing the balance of these long held dog breed stereotypes. The study involved researchers from the University of Pennsylvania as well as 6,000 dog owners. And the number one aggressive breed out of the 33 different breeds surveyed? 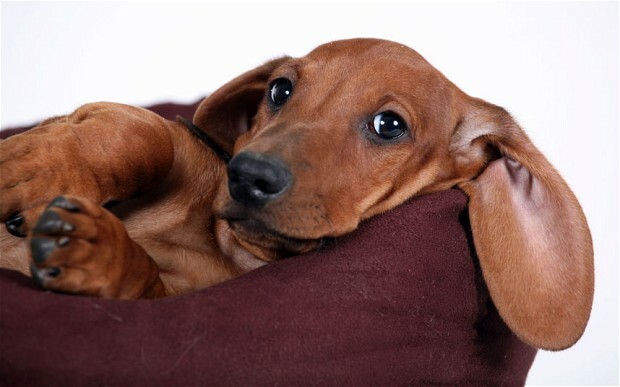 The Dachshund. Non other than the wiener dog. Number two on the list of most aggressive dog breeds is the tiny Chihuahua, while Dobermans and Jack Russells came in third and fourth respectively. The researchers concluded that bite statistics released in recent years are skewed because most dog bites are not reported. Larger breed dog bites are more likely to require medical attention, and hence are officially reported. However, this does not mean that those breeds are doing the majority of the biting. One of the teams researchers, Dr. James Serpell, believes that smaller breeds may be more genetically predisposed to aggressive behavior than their larger counterparts. 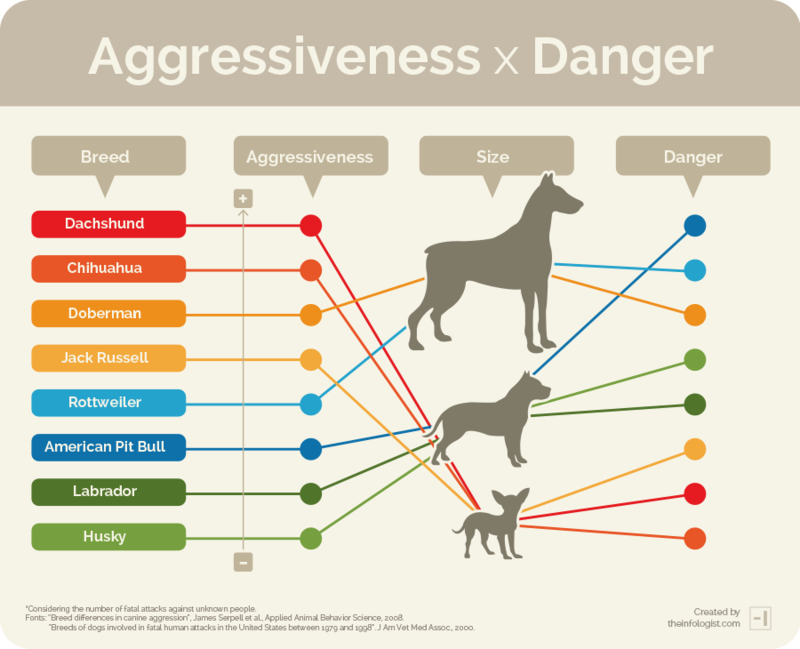 And the results for those breeds that are stereotypically considered the most aggressive dogs of all? 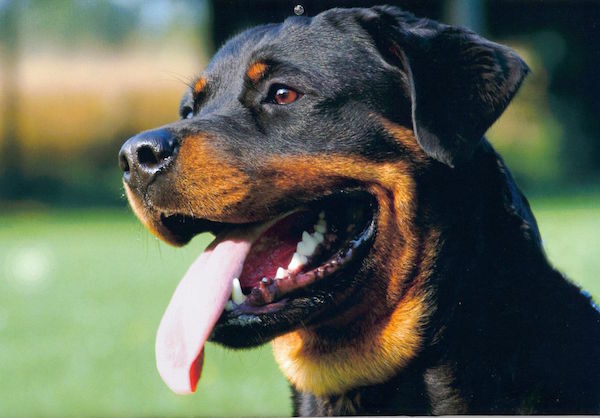 Well Pit Bulls and Rottweilers scored average or below average in the aggression study. The most passive breeds to come out of the study were Basset Hounds, Golden Retrievers, Labradors, Siberian Huskies and Greyhounds. So next time you are taking a walk through the park and a dog comes up sniffing, remember that looks are deceiving. 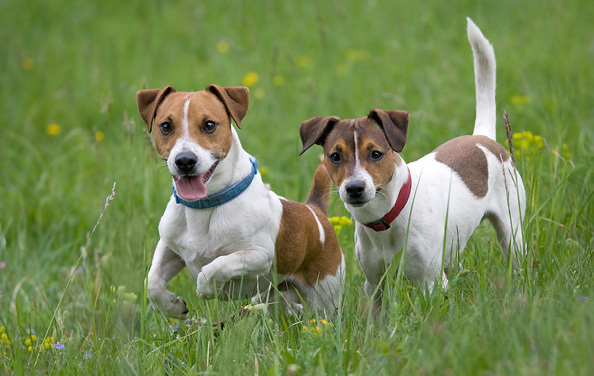 The diminutive Jack Russell is statistically more likely to bite you than a Rottweiler. The result should the latter decide to bite you, is of course a different story.